Jim holds a USCG 100 ton Master of Inland Waters license with Sail and Towing Endorsements. 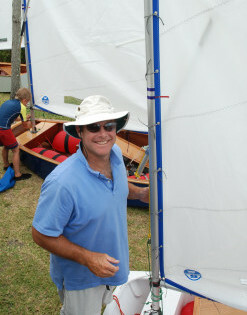 He is also an American Sailing Association certified instructor through Advanced Coastal Cruising, Navigation and Cruising Multihull. Currently, he owns and operates Bow to Stern Sailing School and Bow to Stern Yacht Services where he teaches sailing, captains charters and is also a Yacht Broker. His experience with youth goes back to a previous YMCA career where he was a Program Director and Executive Director for YMCAs in NC and FL. He has also cruised with his family for over three years on their 52’ Sailboat, “Green Dolphin” from FL to ME as well as many trips to the Bahamas. Alexis has been sailing almost as long as she has been walking. She has also cruised with her family for over three years on their 52’ Sailboat, “Green Dolphin” from FL to ME as well as many trips to the Bahamas. She sails Optis, Sunfish, FJs, and small keelboats(sometimes singlehanded). 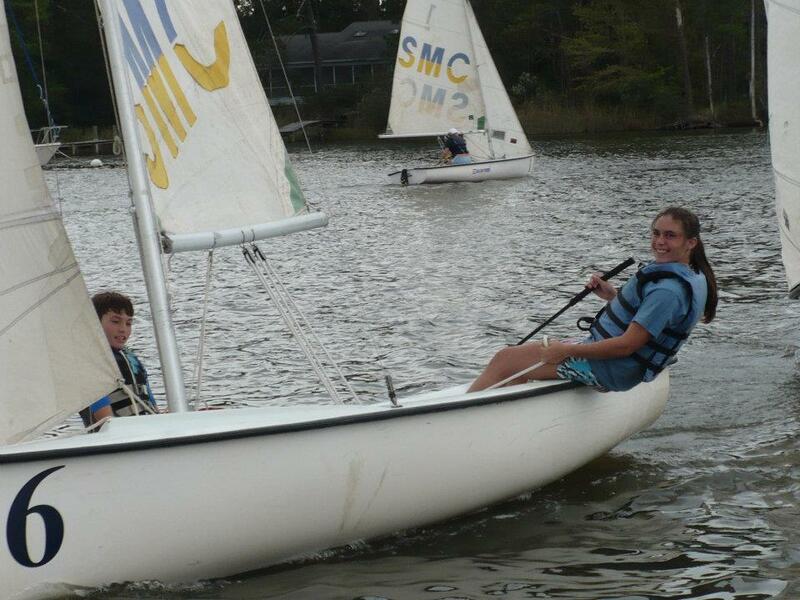 With many regattas and extensive cruising under her belt, she makes a well rounded sailor. More to come as 2019 Summer staff is hired.